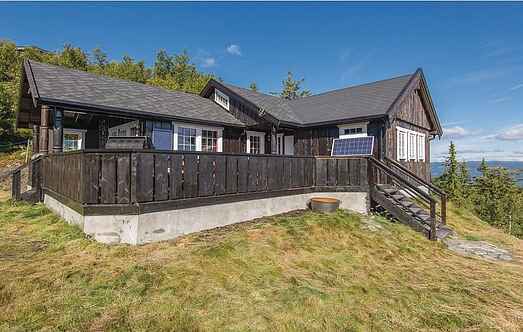 Find a vacation home to rent in Sør-Aurdal Municipality from our list of vacation rental properties. Campaya has over 5 vacation homes available in Sør-Aurdal Municipality, which give you the possibility to locate a unique accommodation in Sør-Aurdal Municipality which completes your check-list in search for the perfect self catering vacation apartments in Sør-Aurdal Municipality or vacation villas in Sør-Aurdal Municipality. Welcome to a beautiful cabin with a spectacular view of the surrounding mountains and valleys, suitable for both summer and winter holiday. Welcome to the fantastic place Bagn in Valdres. This is a beautiful place both summer and winter! Located 1,000 meters above sea level, you are guaranteed a gorgeous view. 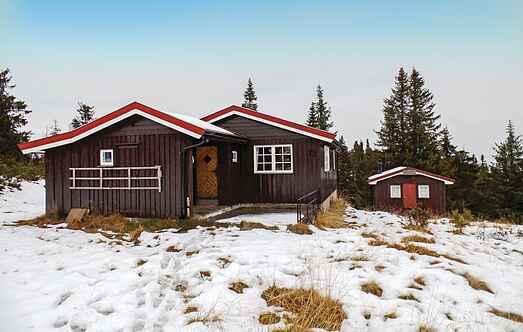 Welcome to this charming vacation home in an idyllic location, only 15 m from the lake Bukfyllvannet. The house is not heated by electricity, but fireplace. Welcome to Valdres! This cottage is placed on a tun with a guestcottage close by. It is only 15 metres between the cottage and the guestcottage. Very nice place for hiking in the area. This is a good standard cabin where everything is suitable for a relaxing holiday. Here is nothing spared and the cabin has everything you need and a little more.